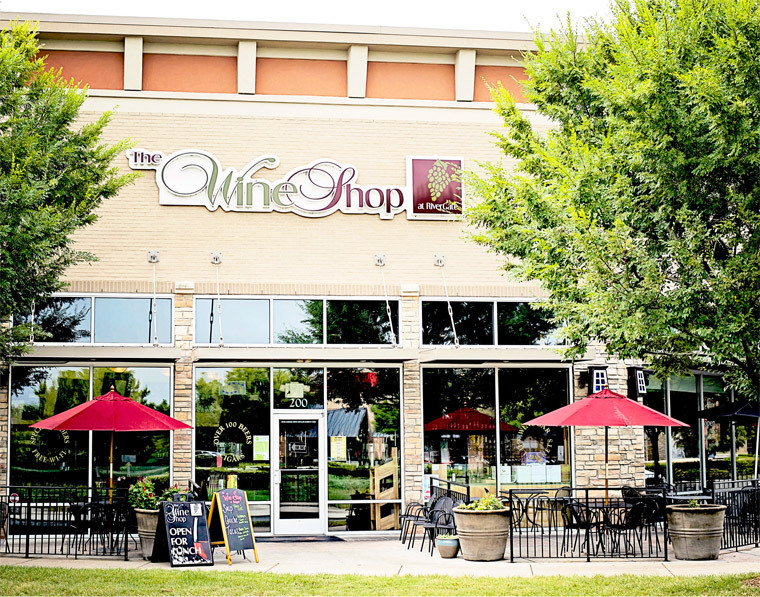 In 2008, two local entrepreneurs with a strong passion for fine food and wine had one goal in common; to create an upscale yet casual restaurant and retail wine shop in Southwest Charlotte. What makes us unique? At the Wine Shop at Rivergate, you’ll experience a rare combination of fine retail wine and beer, gourmet food at an affordable price and exceptional service in a relaxing and comfortable atmosphere.